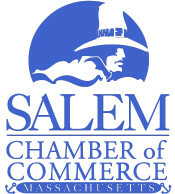 Cruising May -November from downtown Salem. Offering an ever-changing variety of harbor cruises plus private events, custom group tours and unique transportation options. Public parking can be found at Congress Street garage or street parking located on Congress Street.